Commodity tips : mcx natural gas and nickel calls minted profit +25250/-. Currency tips : usd inr future positional call minted profit +5800/-. Option tips : nifty option hit stoploss made loss –6300/-. 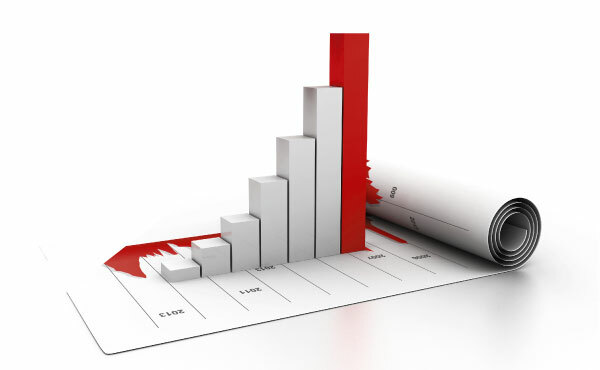 stock tips : TV18BRDCST and JINDALSTEL stock intraday calls made profit +4010/-.